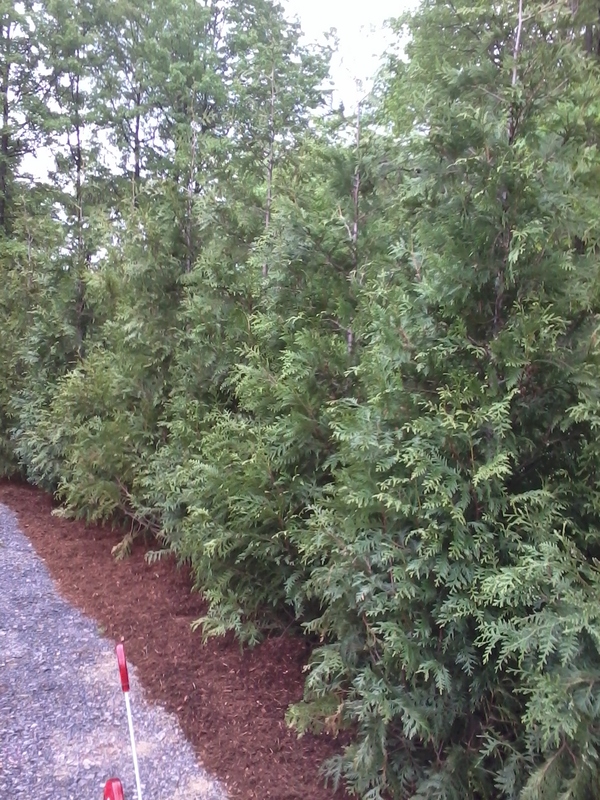 Green Giant Arborvitae is a good choice for creating Privacy Screening in the Hudson Valley. 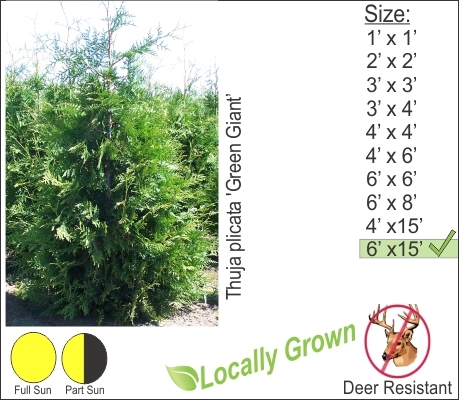 This Arborvitae has good deer resistance and his highly sought after. Can see how this evergreen tree creates a solid wall of green here. I would caution that you still monitor Green Giant Arborvitae in the winter time to make sure deer are leaving this tree alone.